Start summer off right… with a Free Programmable Thermostat from Charlotte HVAC Guide! That’s right, we are giving one lucky Charlotte area resident a Free Thermostat, just in time for the hot and humid summer ahead of us! 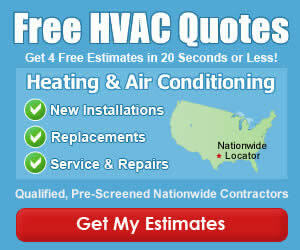 On this page or on our facebook wall, tell us a few ways you save on cooling costs during the summer months! Hows that for EASY!? Enter now and tell all your friends, they will appreciate the savings too! Lux Products TX1500E – Smart Temp Programmable Thermostat! 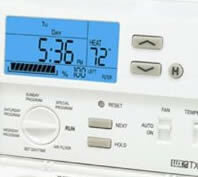 Note: This is the only thermostat we are giving away. Please double check the Lux website to see if it will work for you or not. Heck, if its not for you, give it to a friend!